A website to engage children and ignite their excitement and appreciation for parks, nature and the outdoors. 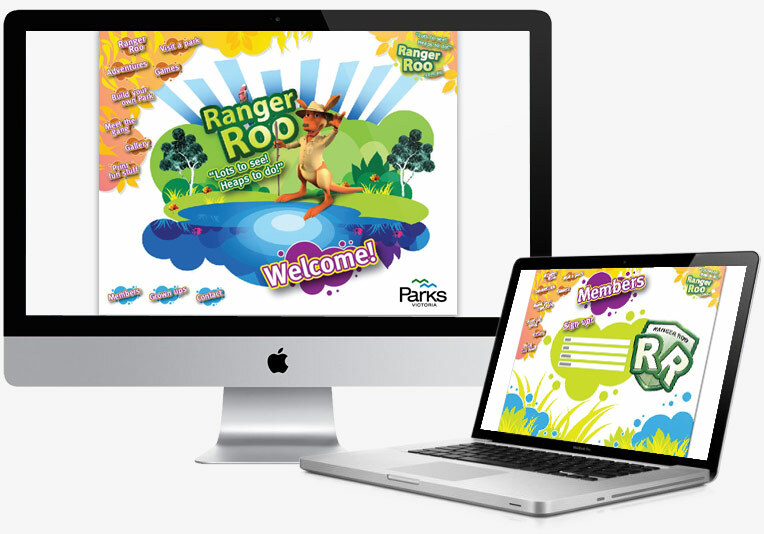 I was involved in the initial development of the new website for Parks Victoria’s Ranger Roo. My role was as project manager and Flash developer with creative direction supplied by Magnum Opus. Development included a CMS website with integration of Flash elements utilising AmfPHP flash remoting. The website featured flash games and a unique home page which allowed site members to create their own park which would be loaded as the home page when they visited the website. Park layouts were stored in the database and retrieved based on the member accessing the website.